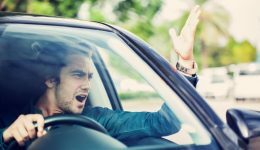 Home / Articles tagged with "driving"
AAA reports that nearly 80 percent of drivers have engaged in aggressive behavior behind the wheel in the last year. Two-thirds of drivers aren’t focused on the road in the moments before a crash. Cellphones aren’t only to blame. 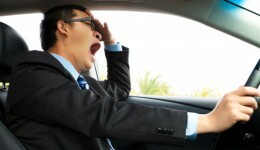 Experts say you need at least two hours of sleep in the last 24 hours before getting behind the wheel. 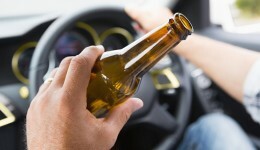 A study offers some disturbing news on the number of people who drive under the influence. Taking these medications puts you at an increased risk for an accident. 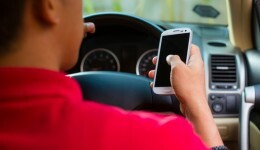 Call blockers and cameras help teens stay focused on the road.